Putnam Ave Interlachen, FL. | MLS# 790453 | Modern Realty of Putnam Inc. Oversized Corner Lot on corner of Putnam Avenue and Yale street. High and dry! Suitable for site built or manufactured home. 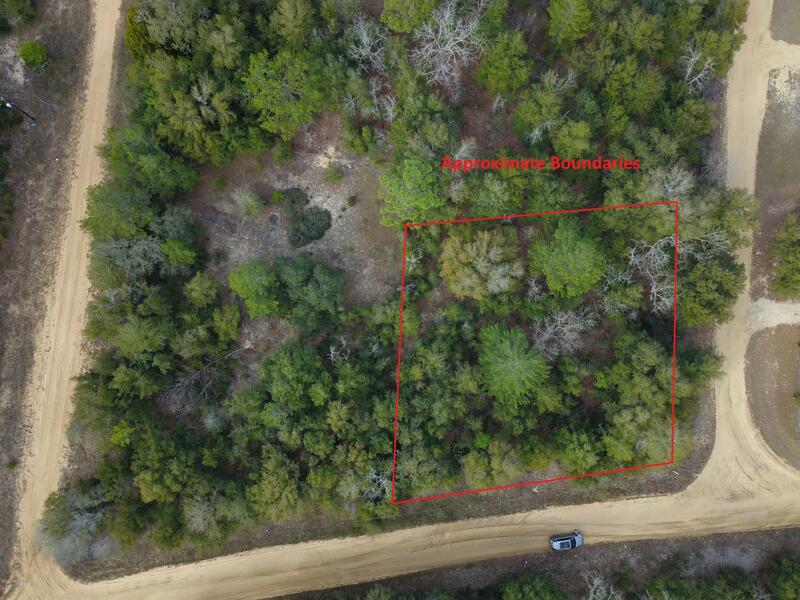 At just under half an acre (.45) it is perfect with plenty of room and only a block of soon to be four lane State Road 20.